Do you want New Caledonia to accede to full sovereignty and become independent? Assembly: New Caledonia has a unicameral Territorial Congress (Congres du Territoire) with 54 seats. ** President of the Governement is elected by parliament to serve a 5-year term. 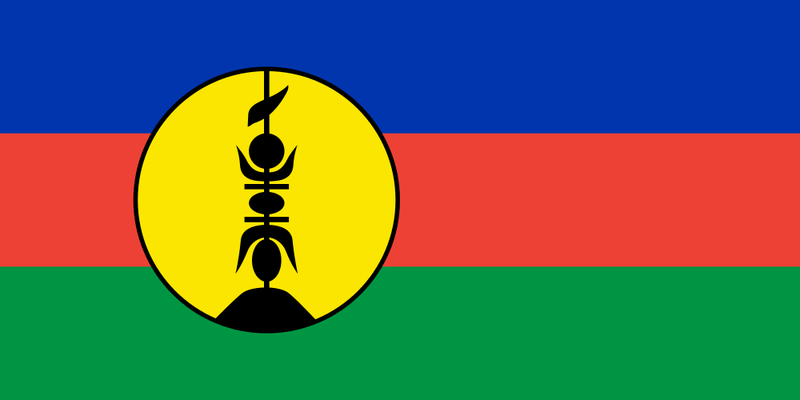 The referendum is on New Caledonia’s independence from France. New Caledonia is currently a French territory. The last independence referendum was in 1987.